It is no secret that Nikon is starting to fall behind in the lens game, partly because competitors, such as Sigma and Tamron, have doubled down on quality and focused heavily on innovating, but also partly due to Nikon's seeming unwillingness to invest in new and updated, innovative designs. As the demands of modern sensors expand, so does the demand for sharp, high resolution glass. 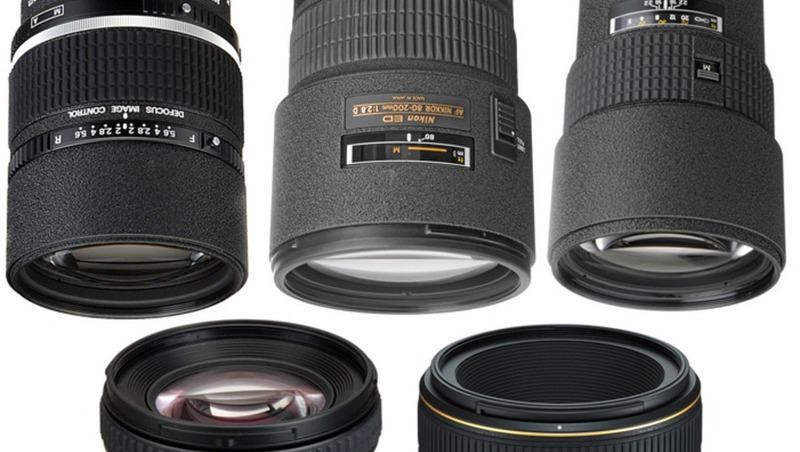 Nikon has several legendary lenses in their past, which with a modern facelift could become some of the most competitive lenses in today's market. I want to want this lens, almost more than any other. It seems almost too good to be true at a glance. There is no other lens on the market that offers a similar view to a zoomed 70-200mm f/2.8 at a fraction of the size and price without sacrificing speed, but this little gem does it. The first version of this lens was released in 1953 and continued to be updated every decade or so until 1993, when the latest version of the lens was released, making the design of this beast over two decades old. Age comes with some very unfortunate downsides that obliterate all the desire that I would naturally have had for this lens. Nikon, it's time to give this great lens a modern redesign; I'd be first in line to buy one if it had resolution comparable to today's most impressive lenses. I'd be even more impressed if you innovated on the design just a smidgen, perhaps enlarging it enough to reach f/2.4 and adding vibration reduction. Even if it doubled the price, I'd love a lens that gets a hint closer to the monstrous 200mm f/2.0 without forcing me to carry around that massive hunk of glass while shooting. Some consider this lens to be one of the best portrait lenses ever created; others consider it to be unusable and subpar. The truth is somewhere in the middle. It could be one of the most impressive lenses on the market today, however, if Nikon hadn't left the design to effectively rot away with time. If you agree that the 180mm above was certainly due for an update due to age alone, then the Nikon 135mm certainly is well past due. This lens was designed in 1990. 26 years ago, it was exceptional. It was an unquestionable master of its domain, but now, its time has past. The time has come to update the design of one of Nikon's most iconic portrait lenses to bring it up to modern standards. Most of all, it needs to be much sharper wide open, enjoy more accurate autofocus, and harness better control of chromatic aberration. A fast, wide, full-frame 20mm prime at a sub-$700 price point? Sign me up! Except actually, don't. On paper, this lens is a gem. In reality, it leaves a lot to be desired. 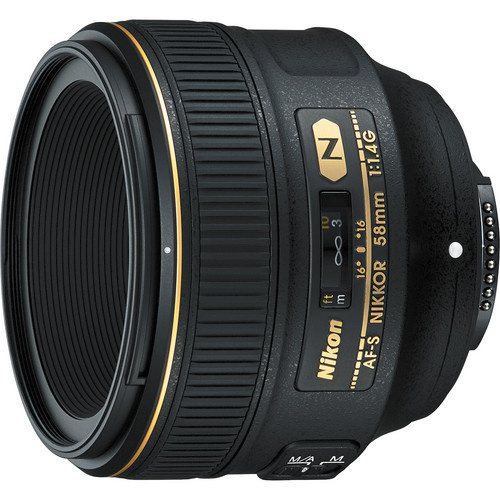 This lens has so much squandered potential that I can't believe Nikon hasn't updated it yet to revamp demand for it. Perhaps I shot with a lemon, but I had nothing but struggles with this lens ranging, from poor image quality to repeated trips to the shop despite a lack of harsh use. It could be great, but it isn't. Nikon, take "could," and transform it into "is." 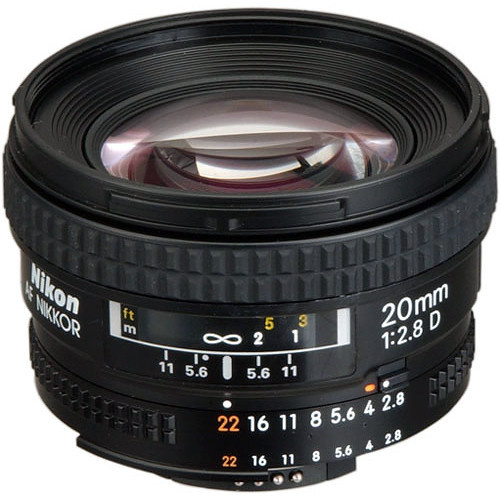 So far, this list has been largely dominated by old lenses long overdue for an update. The Nikon 58mm isn't old, however; it is one of Nikon's newer lenses that also represents an attempt at innovation that came temptingly close to the mark. I adore the 58mm focal length — that hint of having a bit more telephoto than a classic nifty-fifty, combined with it being almost perfectly in the middle between 35mm and 85mm makes 58mm quite appealing. Add in that this lens has some of the most impressive bokeh I've ever seen, and a potentially winning combination is born. There's only one problem: it's as soft as a baby's bottom when you shoot it wide open. A lens designed to create the best possible bokeh is unusable at f/1.4, where I'd most want to be using it to take advantage of that beautiful out-of-focus rendering. Nikon, you were close with this one — so close. Give it another whirl. It doesn't need Sigma ART-level resolution at f/1.4, but it needs to not be soft. Make this fix, and I'd be first in line for a 58mm f/1.4G II. 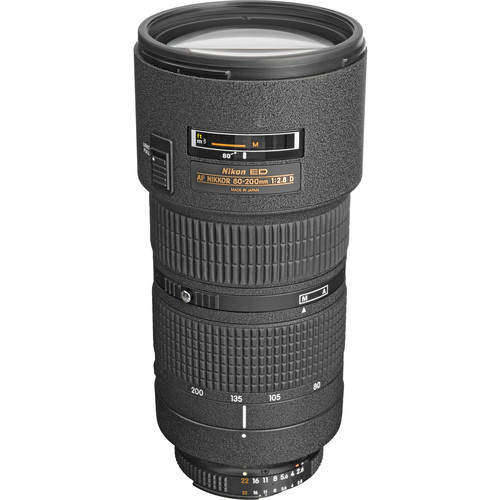 When Nikon released their great 70-200mm F2.8 VR, it seems they completely forgot about its predecessor, which does make sense to a degree. Why would someone want the old version of one of Nikon's most gorgeous lenses? 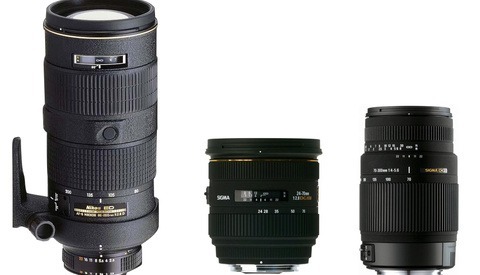 By maintaining both lenses, Nikon would certainly self-compete, so they logically left the 80-200mm design in the past. 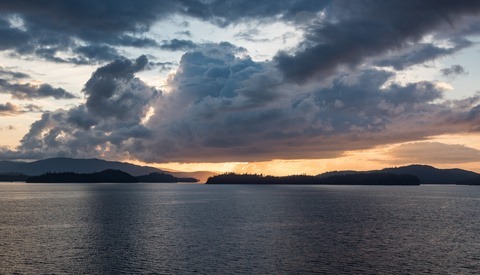 The only problem is that the 70-200mm comes in at twice the price, which places it well beyond the reach of many buyers. Nikon tried to address this problem by releasing the cheaper 70-200mm f/4G, but the loss in speed really doesn't cut it when third parties are offering fantastic f/2.8 telephoto zooms in the thousand-dollar price range. Nikon, you have a lens that was once one of the shining pinnacles of this market; update it, and return it to its former glory. With a little polish, innovation, and creativity, a newer version of this lens could retake command of the budget fast telephoto zoom niche. This list is by no means complete, and Nikon isn't the only manufacturer who needs to reinvest in some of their more innovative lens designs that have started to grow a little long in the tooth (cough cough, Canon 85mm f/1.2L II, cough cough). What are some of your favorite lenses that need to find their way back to the front of the R&D queue? Aha, I haven't used it but I've heard rumblings of it being less than perfect. I'm not sure I'd have the 135mm on a list like this. I personally have one, and back when I used to shoot Nikon, it was my favourite lens for sure (and I had the 85mm 1.4G in my bag as well, so I had a monster to compare the 135 to). I never bothered with the Defocus Control, but the lens was obscenely sharp, even at F2. It is supposed to be soft at DC 5.6 if aperture is set to anything wider than 5.6. It's also written in user manual. I have 105mm DC and while I agree that it would benefit greatly from modern AF motor, it seems that on F100 it focuses faster than on D750, so partly we can blame weaker AF motors in today's consumer cameras. Have to say that some AF-D lenses when used on body like D3s focuses faster than their modern AF-S counterparts. 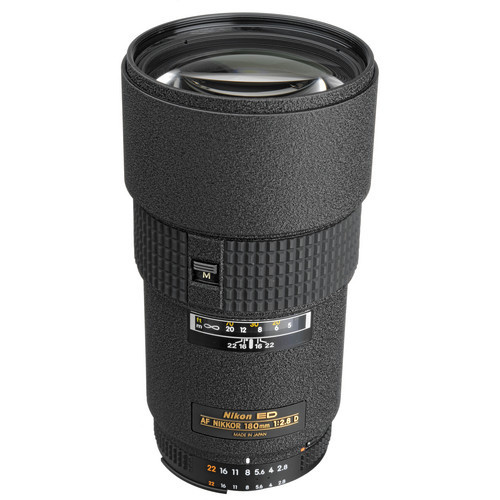 The #1 lens that needs attention is the Nikkor 105mm f/2.8 Macro. This lens should resolve and transmit much better quality that it does not and has been ignored. I'd agree with that, I own a Tokina 100mm F/2.8 Macro because when I evaluated the Nikkor it lagged behind the Tokina despite being double the price. I recommend the older AI-s 105mm f/2.8 Macro. If you need a dedicated Macro, bells and whistles like AF and VR are pointless. The older manual focus 105 f/2.8 is optically incredible, built like a tank, and can be had on eBay for around $350. I agree #5 probably will never come to be but Nikon can't be completely blind to the fact that most users are going to buy a 70-200 f/2.8 by a third party if they can't afford the Nikon one rather than buying and f/4. Out of this list... I've personally used the 80-200 lens, and I used it for long. I loved it too, but then I had to let it go as it lacked VR and newer 70-200 f/2.8 with VR were horribly overpriced. Before buying a new 70-200, I had a chance to use the VR2 version by renting it, and after using it I went ahead and bought Tamron's 70-200 f/2.8 with VC for the next shoot. No regrets, I get everything Nikon's lens offer, if you must nitpick, about 90-95% of Nikon's lens at 60% of the price. Nikon really need to fix their pricing given third-party lens makers like Tamron and Sigma are really making strides at much lesser cost. Regarding the 20mm though... I think the Nikon's 20mm f/1.8G already does the job and from what I've read (and seen), it's good enough for me to pick it up over Sigma's f/1.4 version. One of the thing I love about Nikon's 20mm over Sigma's is the way it handles the light flare and it's actually sharper in corners compare to Sigma. I think, you can safely take out 20mm out of this, unless there is a very specific reason I'm missing. I think one of the biggest benefits of that 20mm F/2.8 is that for landscape shooters who don't need fast glass it is so small, light, and portable. If it came with better optics it would be a killer landscape lens. I don't really shoot landscape anymore but when I did I wouldn't have cared about having f/1.8 at all, but having a lens half the size would have been huge if the IQ was the same. The 20mm f1.8 is 355 grams and 8cm long. The f2.8 is 270 grams and 6.5cm long. I guess that 1.5cm more and 85 grams more REALLY makes the difference. Presumably a remake of it would be plastic and much lighter at the same physical size. I actually was torn between putting the the 50 F/1.2 on this list instead of the 58mm but then asked myself which one I'd want more if done right so it got bumped. Ya, I've been hearing repeated complaints about the 24-70, esp after this post went live. I haven't used it myself though, i may have to track one down just so I can see how bad it is hahaha. At least the 58mm has autofocus which the 50 f/1.2 doesn't. I love manual focus lenses it would really be nice to get a much needed update. What are you using 24-70 for? I've heard nothing but complaints from people using it for portraiture but praise, although mild, for architecture and landscape. If I need VR-which for me is really rare (but I'd have to stop down until at least f/5.6 to get enough sharpness out of it), or if I want a much cleaner/less lens flare, the newer one doesn't flare that much. It's like Zeiss' newer lenses there is very little flare even if a light is pointed down the barrel. This lens literally is collecting dust-still shoot with the older one more. And I have them both because my older 24-70 dropped off a roof and the focus sticks every now and then so it just isn't reliable after surviving that fall. Luckily it still works though. Oh, it's a descent mid-range zoom to have in the arsenal. I primarily shoot fashion and glamour so I lean heavily on my 85mm and 70-200mm-then this lens for 99% of my shoots in that order. It's all preference I guess. Throw all of the Tilt Shift PC-E lenses in there. Add a 17 PC-E and a 35 PC-E. Zero distortion please. really? I quite like the 85 PC-E. It has great contrast and great resolution. 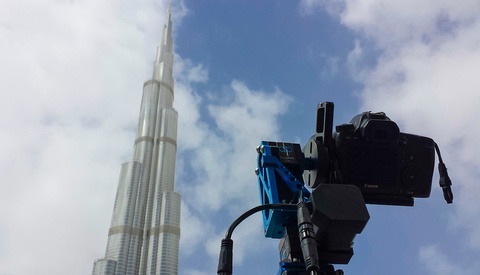 The only thing that tops it is my Zeiss 85 Otus. 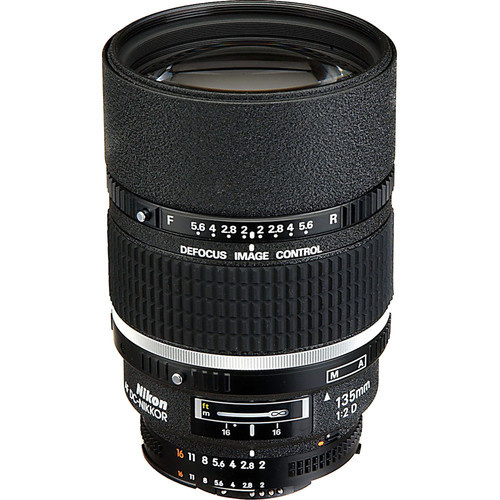 It is serviceable as an ultra sharp portrait lens even without the lens movement. I guess I should have worded it differently. Ya the 85 and 45 are great. I have a 35-135 f3.5~4.5 AF for my D750 and a 135 non-AI f2.8 manual prime on my D60(which I may send to get AI'd but dont' want to take a chance on ruining this great lens), and the 2.8 blows away the newer AF in terms of light exposure, sharpness, rich color and bokeh. I'd love to have a new 135 prime for my D750, but I stick with the 35-135 AF for budget reasons, while the older 2.8 sits on my D60. Even for a DX camera, the 2.8 on my D60 beats what I photograph even on the D750 with the AF lens in terms of image quality. Nikon did something right with the older film lenses. Having only 4 elements makes a lot of difference, although aberration is always an issue against light backgrounds and sky. I def can see a difference in light though even just between the 2.8 and 3.5 as far as richness/saturation and less noise. Both are really sharp lenses though the 2.8 seems a bit sharper when stopped down, but even from 2.8 to 3.5 the quality of these two lenses output is vastly different. Especially in bright outside shots against greenery, the saturation and separation of subject is vastly different. Newer lenses all seem to make people look flat to me, while the older lens seems to look more 3 dimensional and life like. Kind of crazy I came across this thread today as I was just testing these two lenses a few days ago to compare. I'm collecting older 135's on ebay just because of their great portrait capabilities and their afford-ability. If they made a new one as clear as this old one with AF-S and VR, I'd def have to grab one, but for now am plenty happy with this old hat lens. I don;t think I need defocus control on this older lens. Personally I think the glass should perform how you want like the 85 1.4 and 1.8g does without DC. The newer 58 still isn't as good as the old Noct 58 1.2, but it's def something nikon should be striving for across the lineup - make newer lenses perform as fast and clean as older ones, while adding VR and CA removal. I dont' even care if it has ED and CA removal, since these coatings make things look flat and less vibrant than the older lenses. See my attachment for comparison. Same location(my back deck) with each lens. My Nikon D60 with the prim non-AI, and D750 with 35-135 AI-S (not AF, although I do have one, I should rerun this test to compare, but from my own photos, know it's still not as buttery and primo as the 2.8) edit: lens on right is AI-S, not my AF one.